We would like to highlight Stony Brook University for being named a Key Chapter for the 2012-2013 academic year for their incredible involvement of the Stony Brook campus and abundance of accomplishments in the areas of academics, leadership and service. 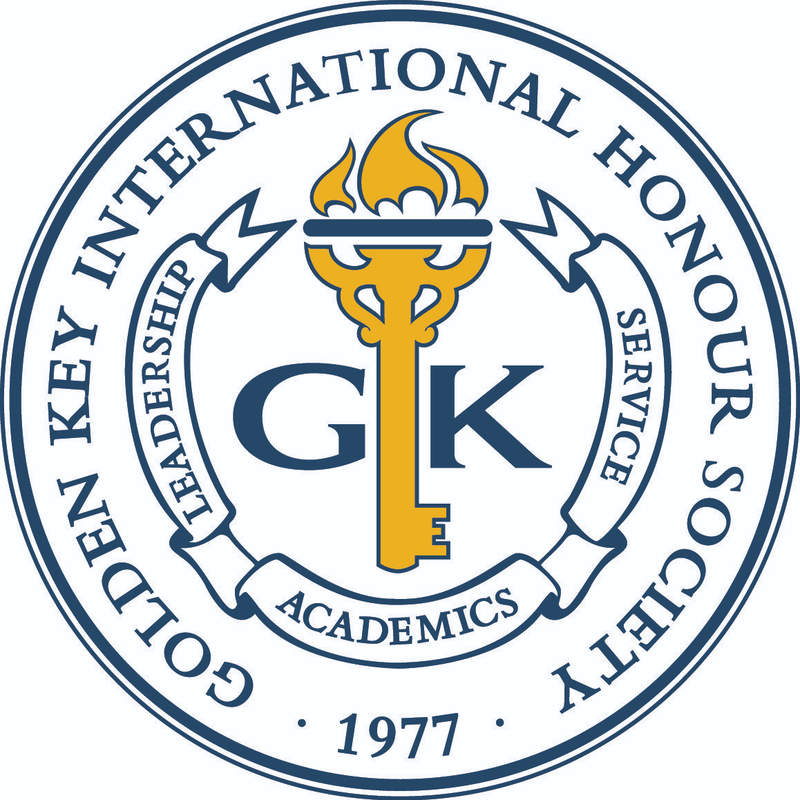 The Stony Brook Golden Key chapter held a successful fall New Member Recognition Event in which five new honorary members were inducted. Prior to the ceremony, the chapter held an American Red Cross fundraiser to benefit the victims of Hurricane Sandy, which proved to be very successful. The chapter also hosted general body meetings in which a faculty member from the Career Center on campus came to talk about the importance of a strong resume, as well as resume and interview tips. They also had an alumni member who works for Northwestern Mutual Finance speak to the members about financial planning for the future. The Stony Brook chapter also participated in a wide variety of service initiatives. They were involved in Relay for Life, a foundation that raises money for cancer research, by holding a bake sale and attending an overnight relay race. Being from New York, the Stony Brook chapter was constantly involved in efforts to help victims of Hurricane Sandy, such as the fundraiser prior to their New Member Recognition Event. Members also teamed up with other campus communities to help the Robin Hood Foundation, a New York-based organization with the goal of ending poverty in the state. The chapter offered fun group activities, video games and food. a program that pairs an international student with an English-speaking volunteer with the goal of giving the international students an opportunity to practice conversing in English in a casual setting, while also allowing the volunteers to learn about different languages. Throughout the semester, the pairs would meet for at least 30 minutes a week to practice and attend ‘meet and greet’ socials. This event means a great deal to students all over campus, but especially to the Golden Key chapter. During the fall and spring semesters, the campus was able to combine up to 250 pairs of English-speaking students and international students! Congratulations to the Stony Brook University chapter for their effort and commitment for not only maintaining a high level of academic excellence, but also for to making their community a better place!